It’s hard to mistake that familiar chill in the morning air. Whether we’re ready or not, autumn is on its way. Tofino will be kicking off the coming season with the return of their annual Carving Edge Festival starting September 1st. 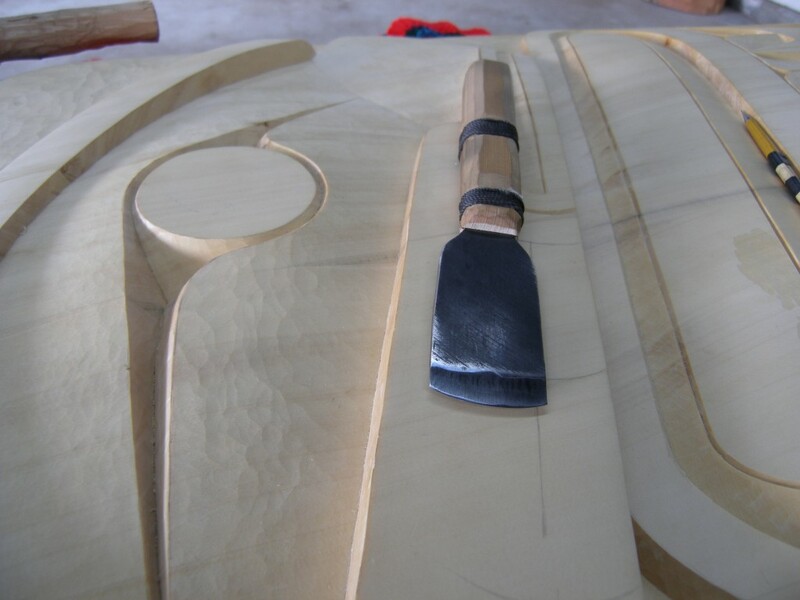 With its rich First Nations heritage, the Tofino region is home to many wonderfully skilled artists who are dedicated to preserving the art of carving. Celebrating both contemporary and traditional carvers, the Carving Edge Festival aims to observe this time-honoured tradition while educating those curious about the art. 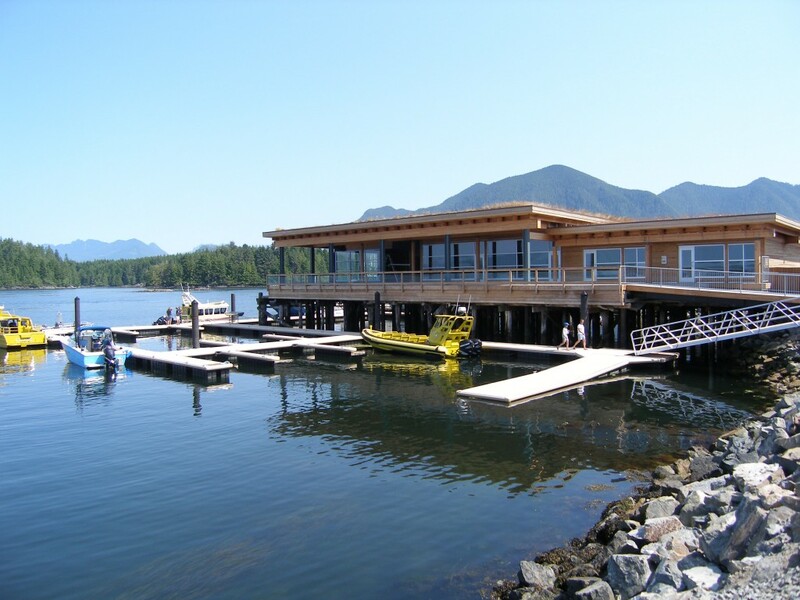 Held in Tofino’s brand new Shore Pier 1933 building, overlooking Clayoquot Sound, this year’s festival features a fine art wood carving show, demonstrations on traditional canoe-building, Nuu-chah-nulth paddle-making, mask making, burl wood carving, tool-making and conventional design. There festival includes presentations by master carvers, storytelling events, and family carving workshops for all ages. “Carving Maps” are available from local businesses and visitor centres. For more information on the festival and all the events featured, please visit Carving Edge Festival’s official website or visit the festival page on Facebook. my wife and friends carved a paddle this year at the festival!